Our guest today is Maryland’s senior United States Senator, Ben Cardin. He’s often referred to around the state as, “My friend, Ben.” While he has the common man’s touch – probably one of the most humble and approachable members of the elite U.S. Senate – Ben Cardin also displays an uncommon dedication to decency, fairness, and justice all rooted in his connection with, love of, and loyalty to family and community. His wife Myrna – herself a fixture in Maryland politics as the person who has stood by his side for 53 years – says Ben is “the best mensch she knows.” Today we learn from Senator Cardin how the roots of his faith have influenced his public service. We ask the Senator’s advice and wisdom on how to successfully lead the resistance against the dismantling of the country we love and how best to stand up for the values we share. 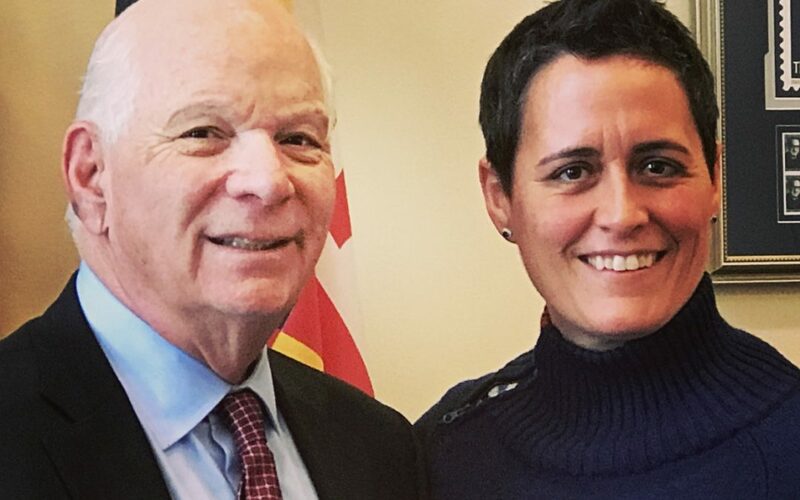 So here we have it – Ben Cardin’s guide on how best to be a social justice warrior and a really good mensch.